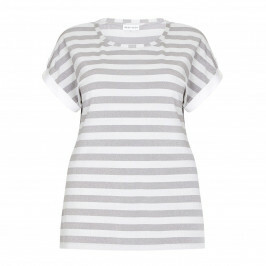 Introduce the perfect layer to your ensemble with this stunning piece by designer brand Krizia. 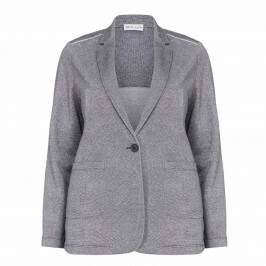 Striking with lurex detailing, this punto jersey blazer adds a nice finishing touch to smart/casual styles. 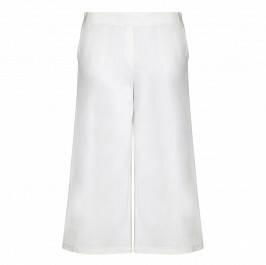 Ideal for wearing with a striped grey top, white culottes and sneakers. Silver punto jersey, single button jacket with lurex. 74% Viscose, 16% Polyamide, 7% Metallised fibre, 3% Elastane. Trim: 100% Poilyamide. Cool Hand Wash or Delicate Dry Clean.